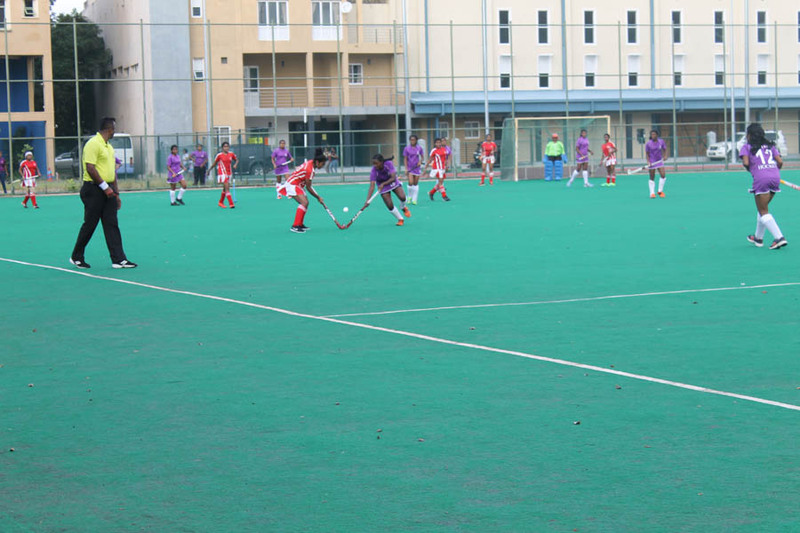 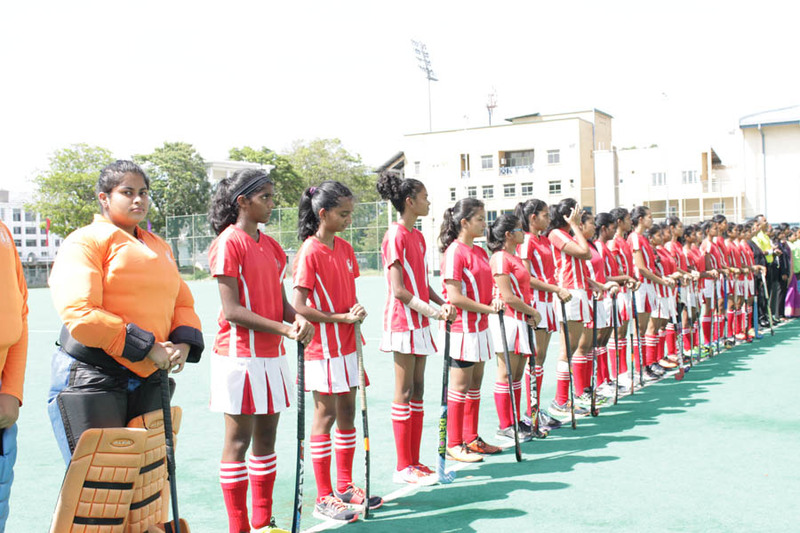 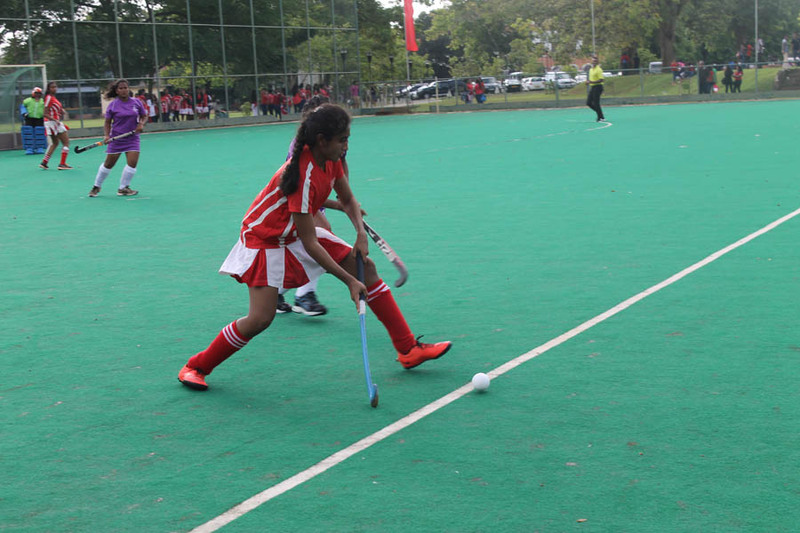 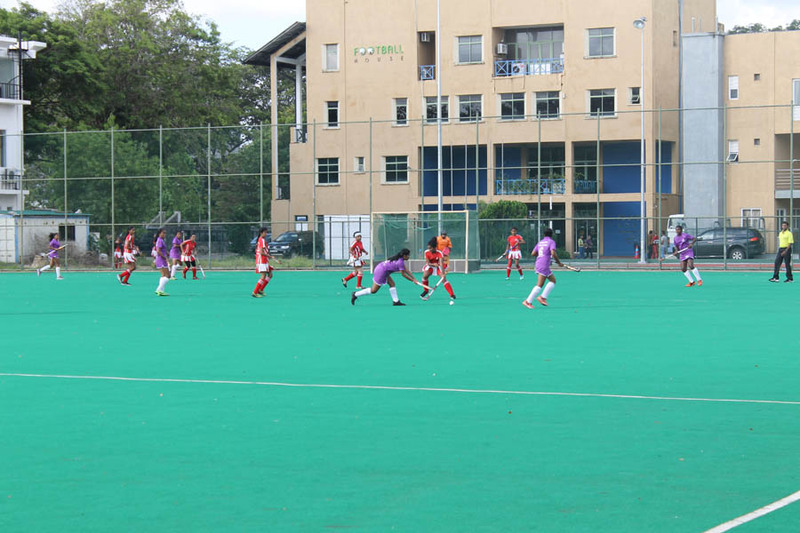 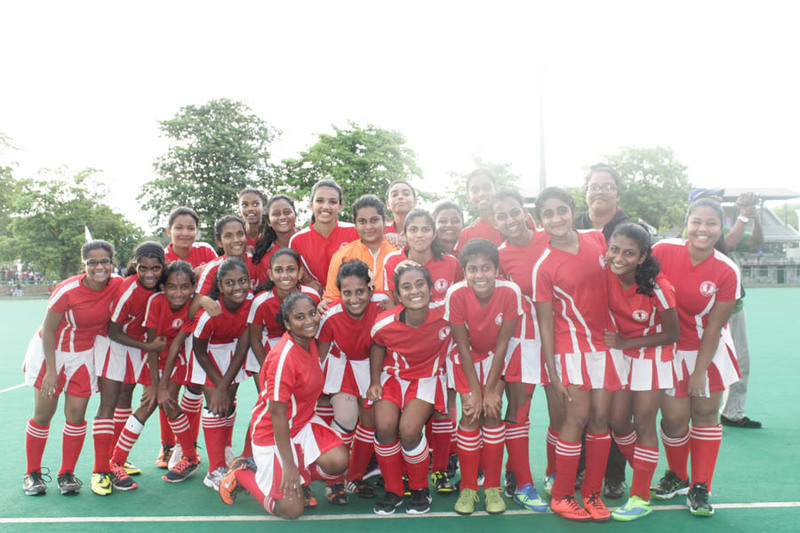 The season of inter school sports encounters kicked off with the highly anticipated LC/BC hockey encounter at the Astro Hockey Turf. 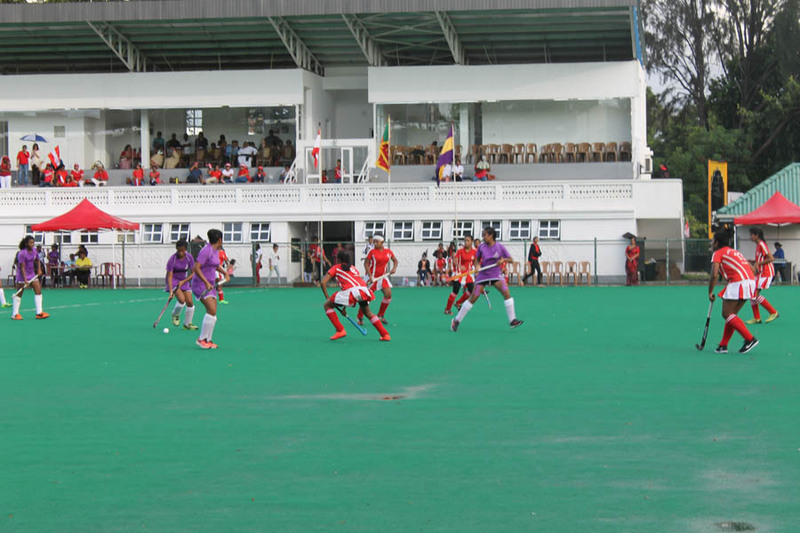 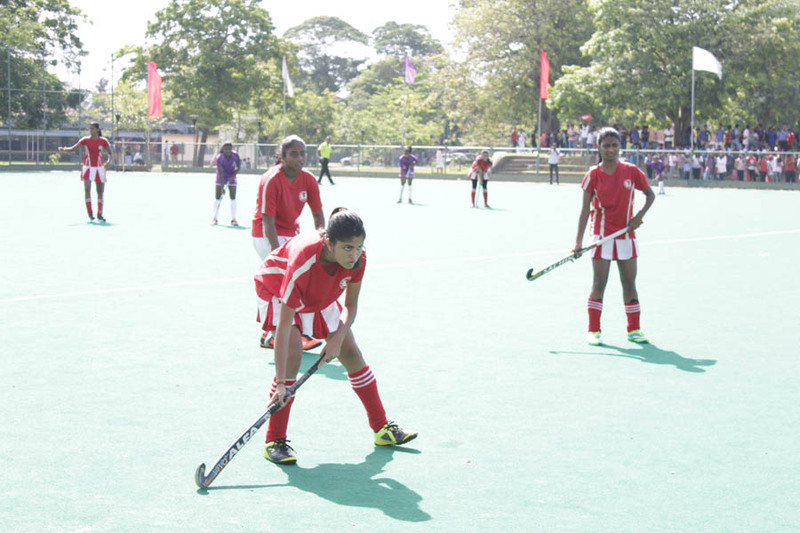 In the Under 17 category, our juniors headed by Apsari Hendawitharana as captain and Tiasha Karunaratne and Atarah Ratnavale as vice captains beat the Bishopians with a 1-0 score. 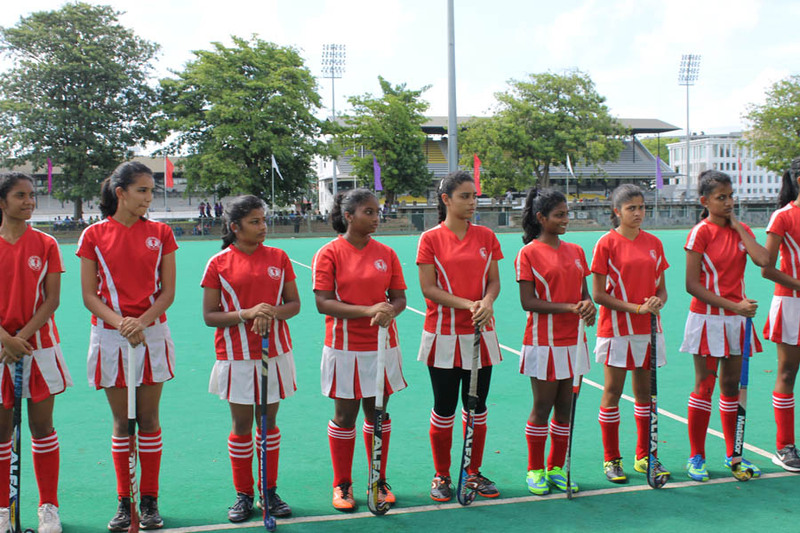 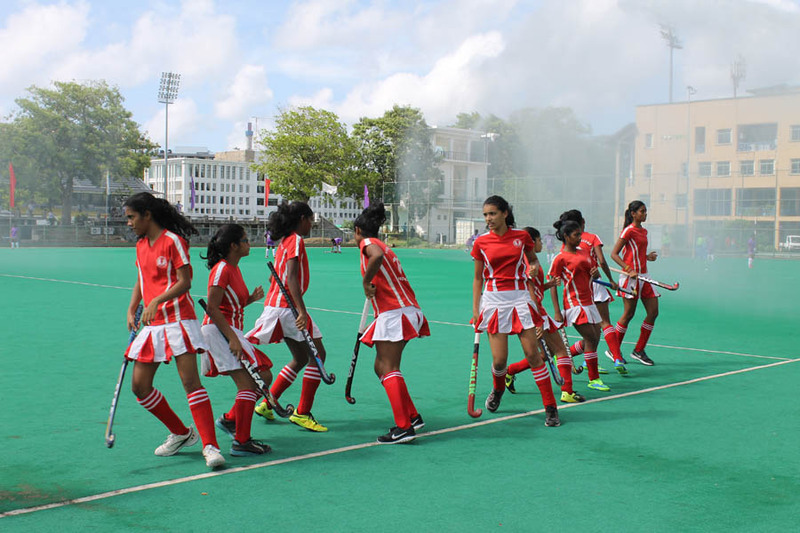 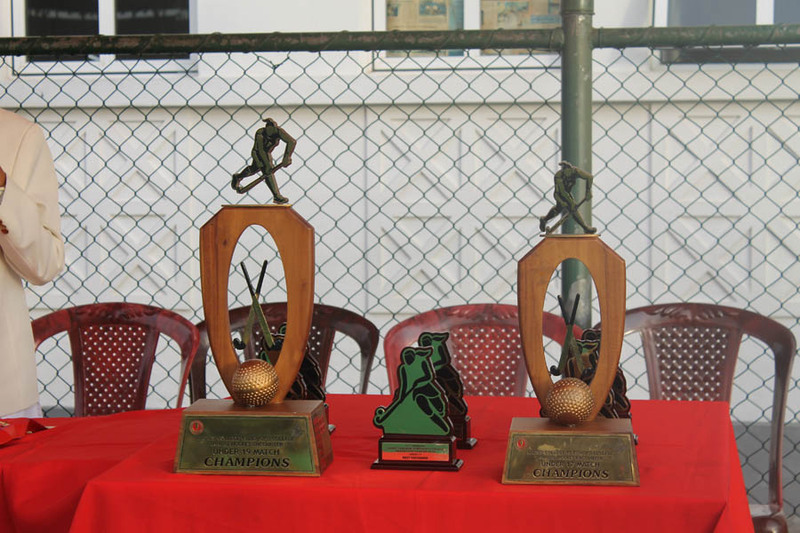 Our Under 19 team also won with the same score, led by Ruwini Yeshani, with Anishka Gunasekara and Taahira Lafir as vice captains. 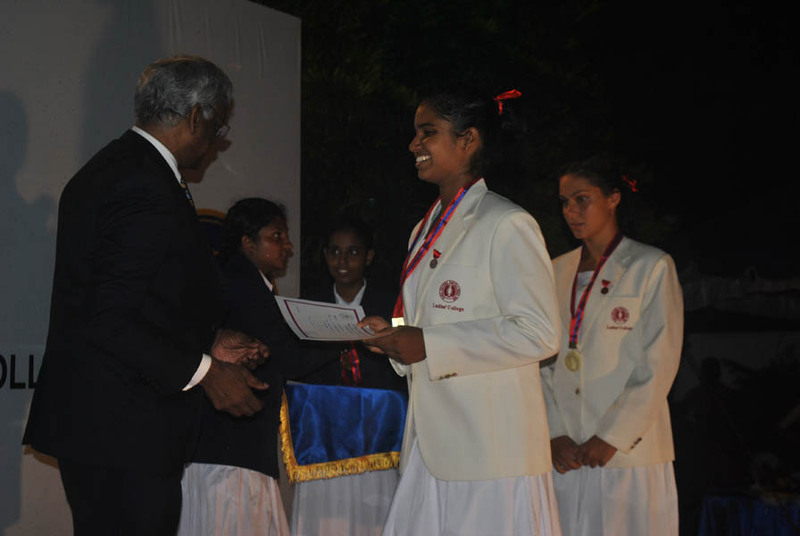 Yevinka Ellepola won best goal keeper for both Under 17 and Under 19 categories, while Apsari won Best Under 17 Defender. 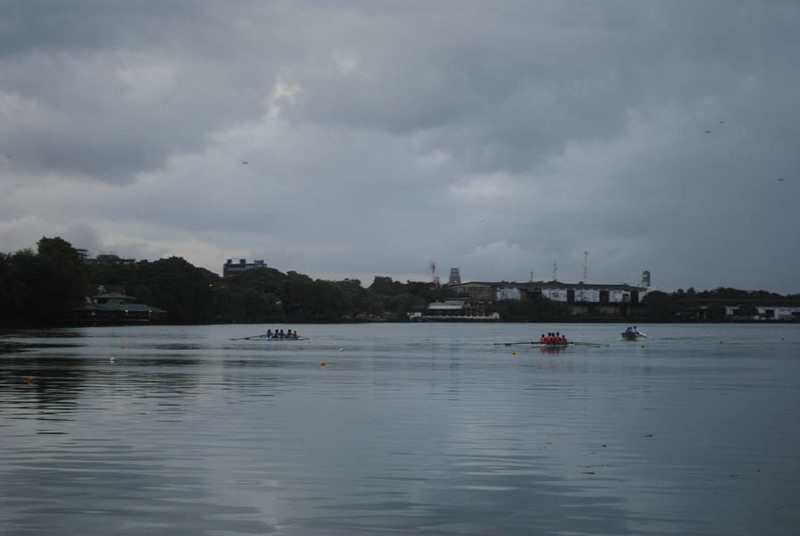 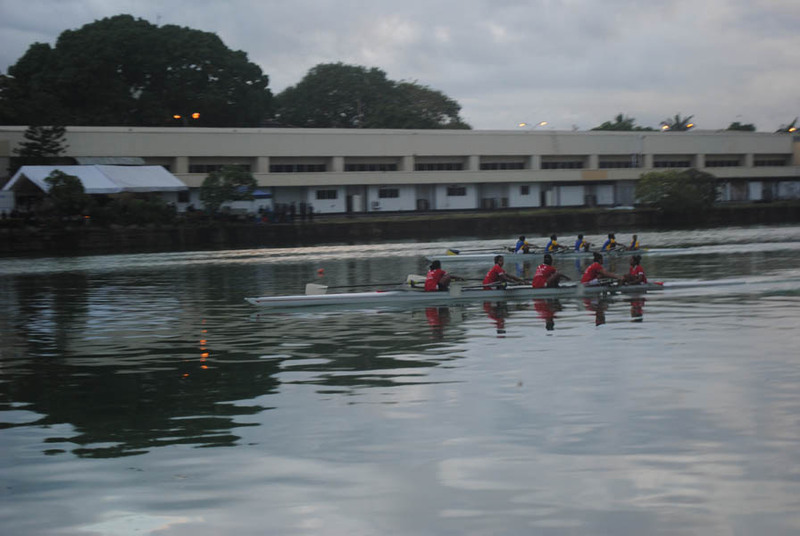 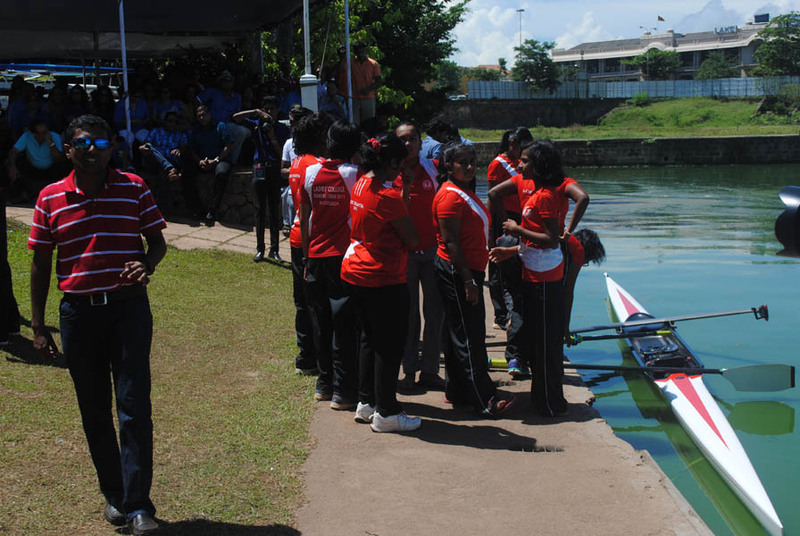 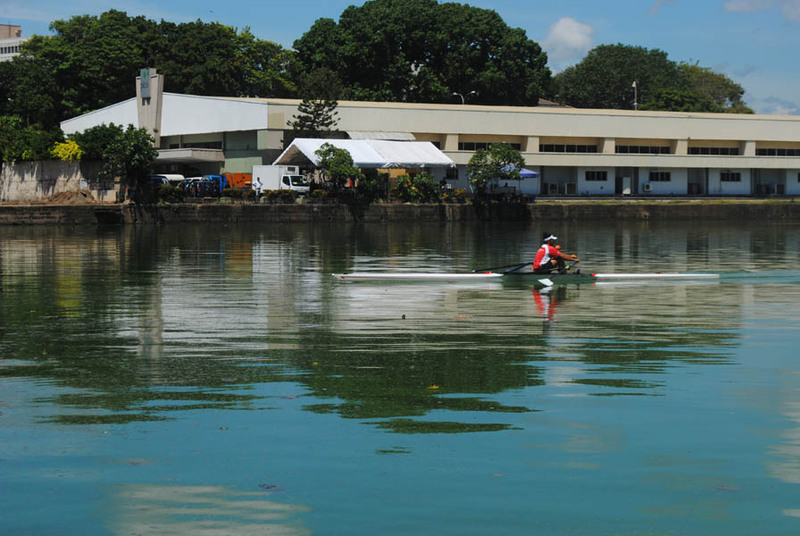 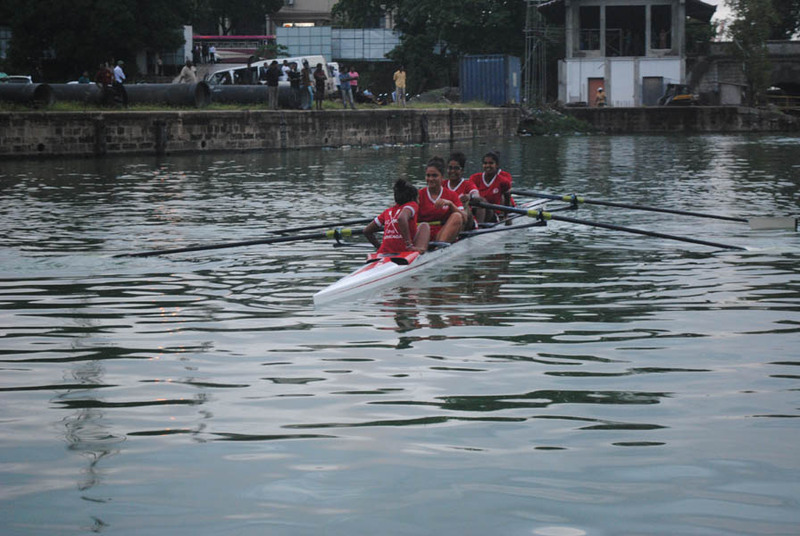 Next off was the LC/MC rowing encounter, held at the Colombo Rowing Club on October 10th. 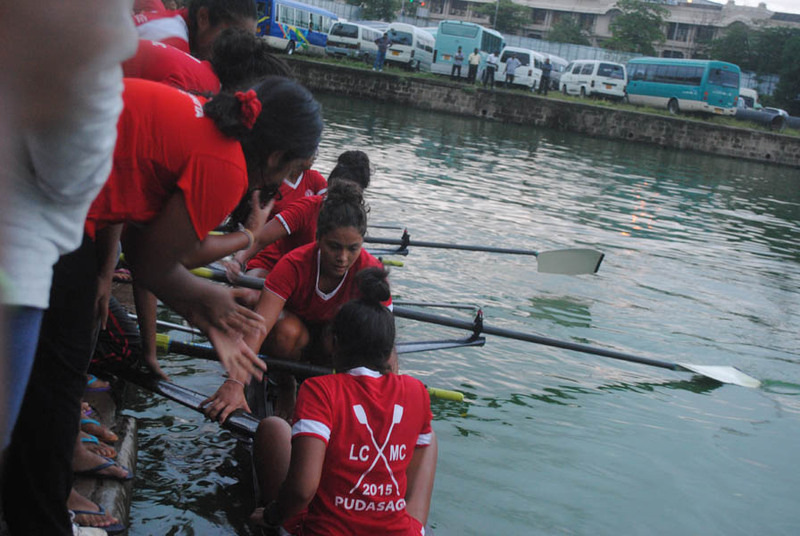 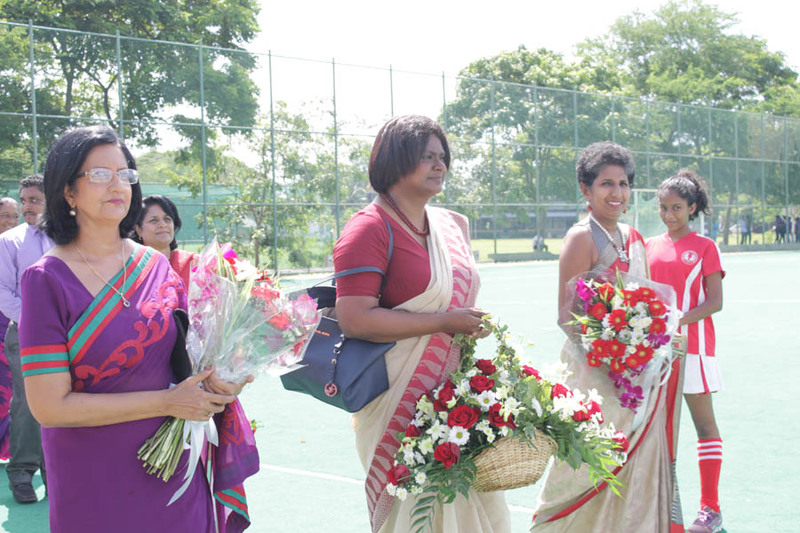 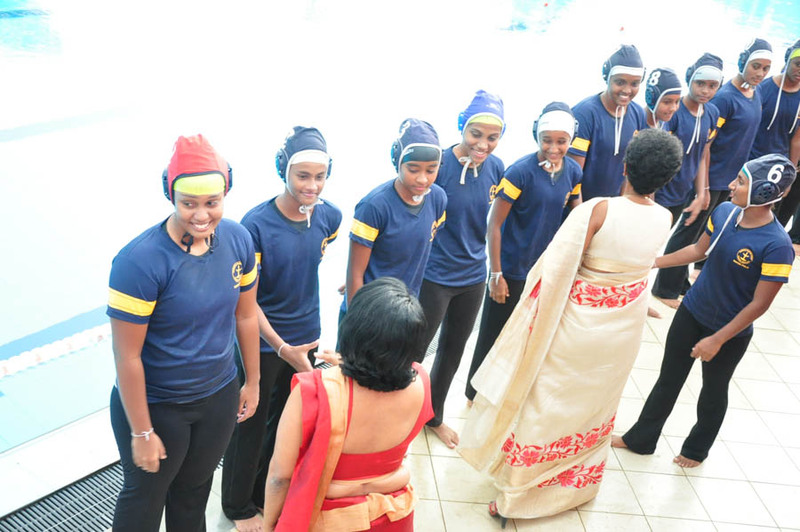 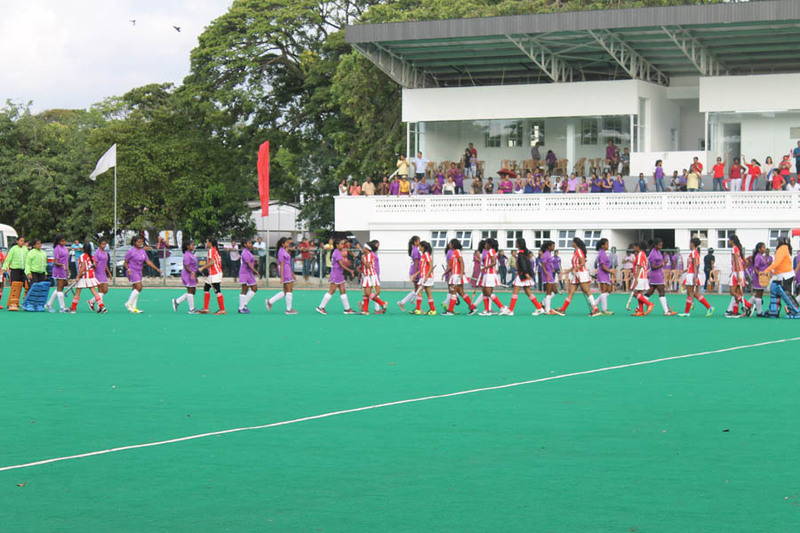 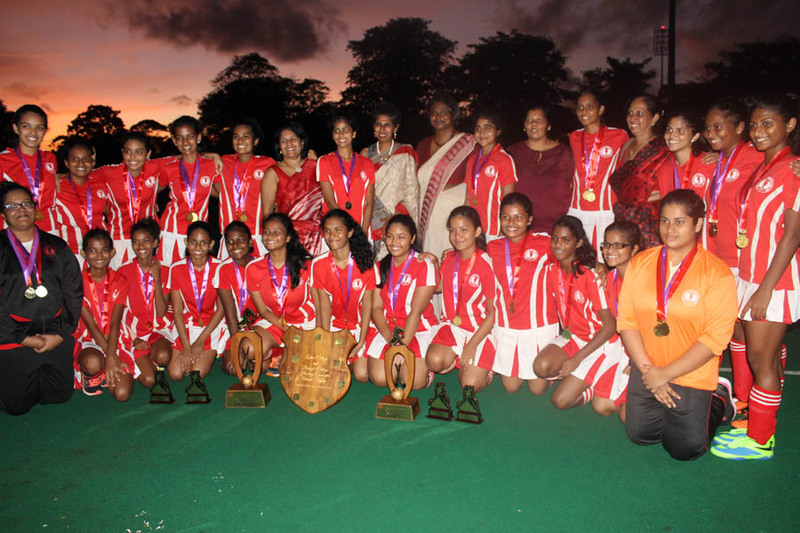 Our girls won in a tight but clear finish, after Musaeus dominated the first half, our team caught up to win with a 25-27 score Ishara Abbey won the A scull, and the B scull was taken by Tarea Karunaratne. 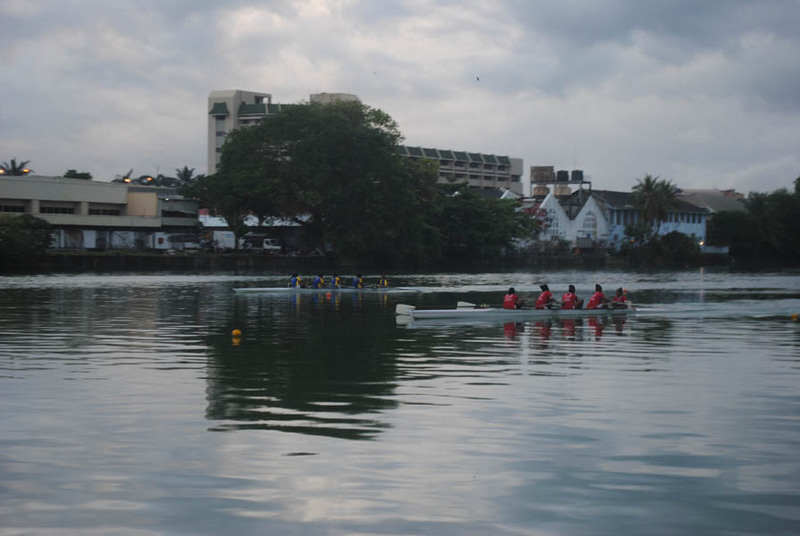 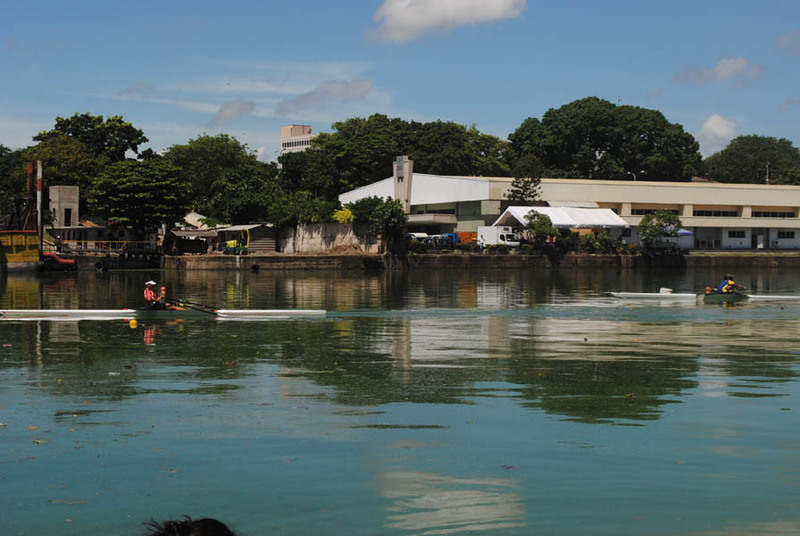 The A double scull was won by Nihara Waravita and Ishara Abbey. 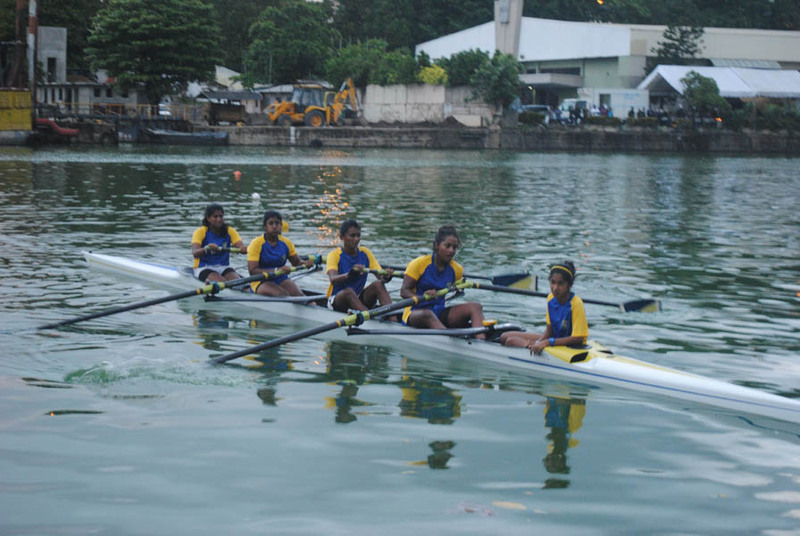 Our A Four, consisting of Chanika Goonetillake, Ishara Abbey, Nihara Warawita, Dihanie Amarasinghe and Tehani Walpola won the A Four race – tipping the scales in our favour and winning us the regatta. 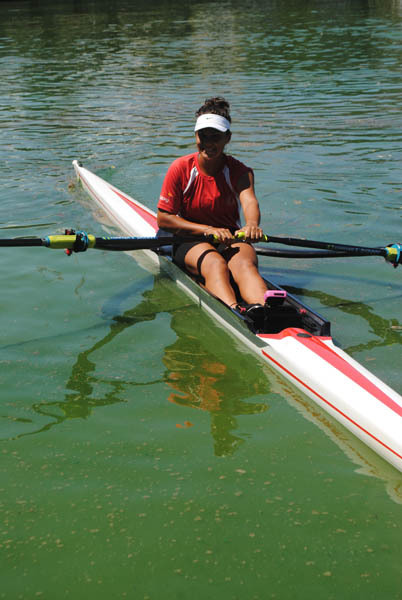 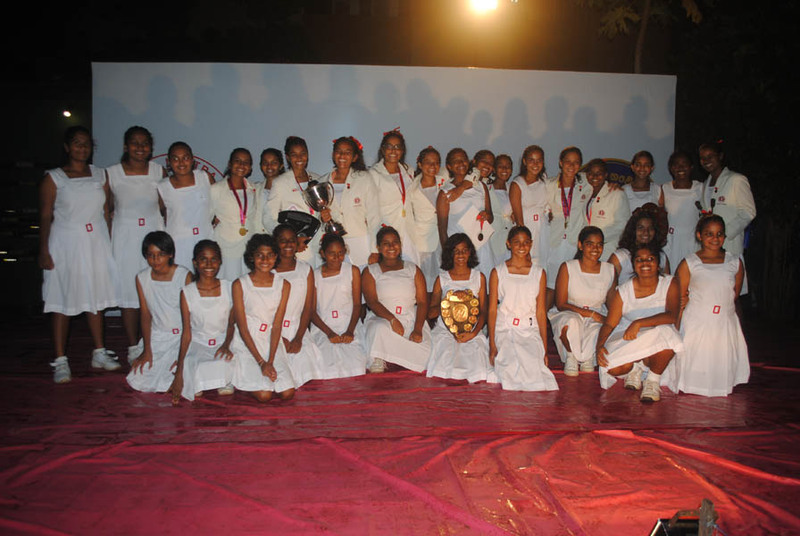 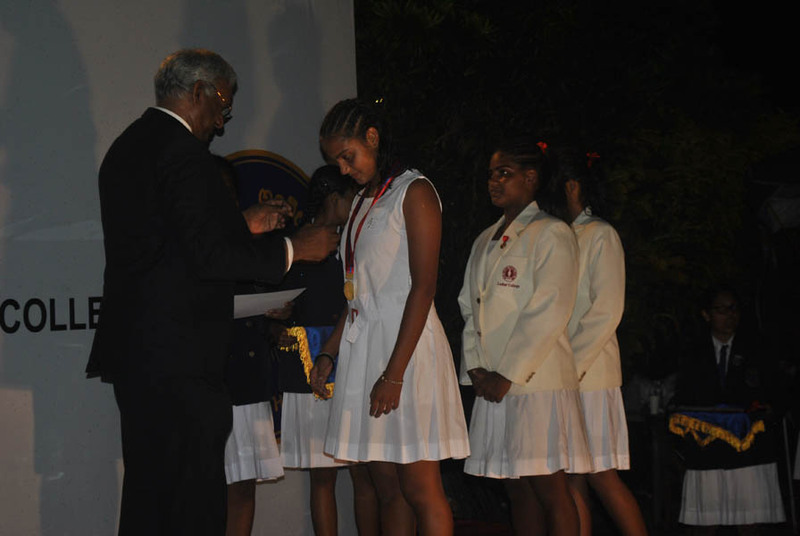 The overall oarswoman of the regatta was Ishara Abbey. 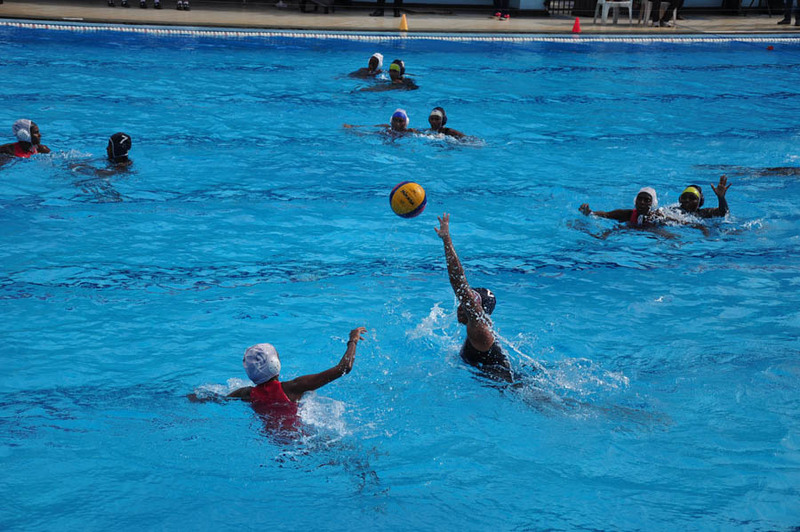 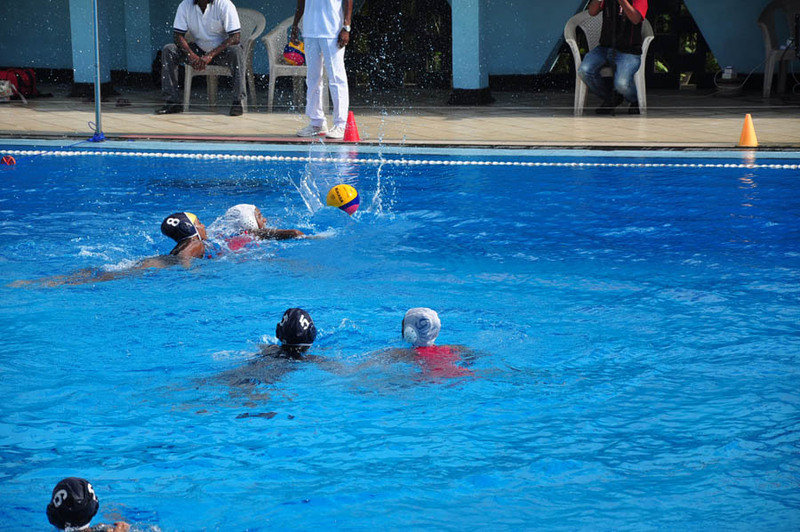 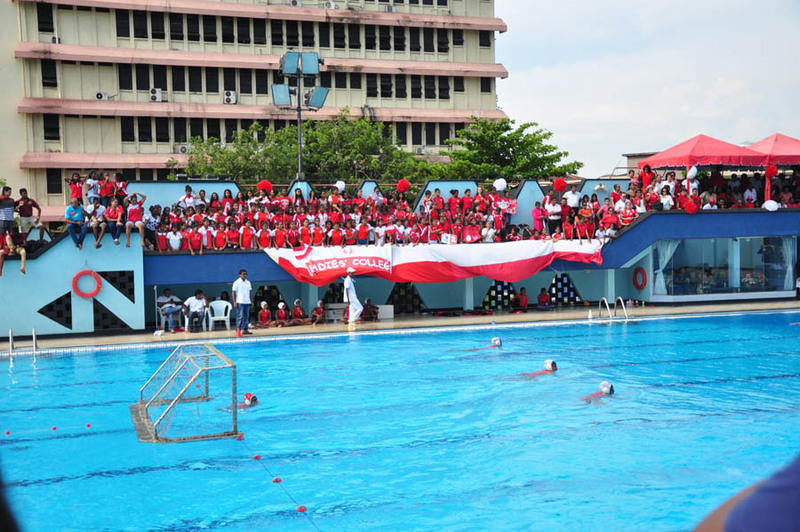 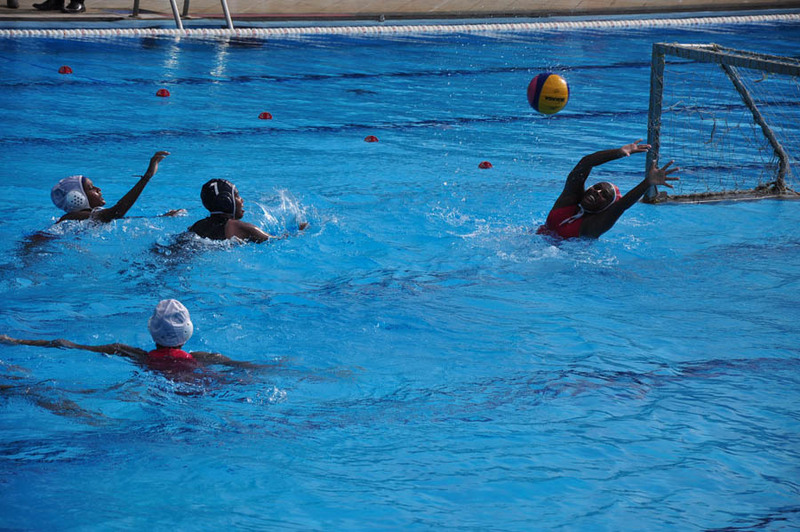 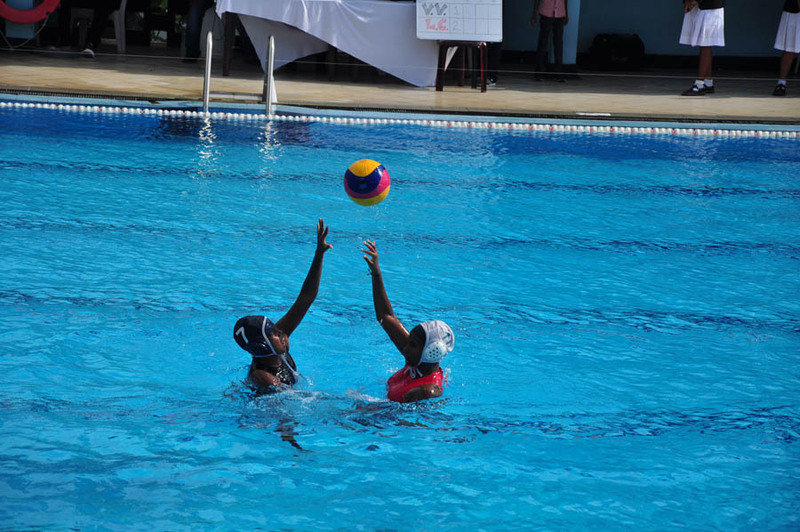 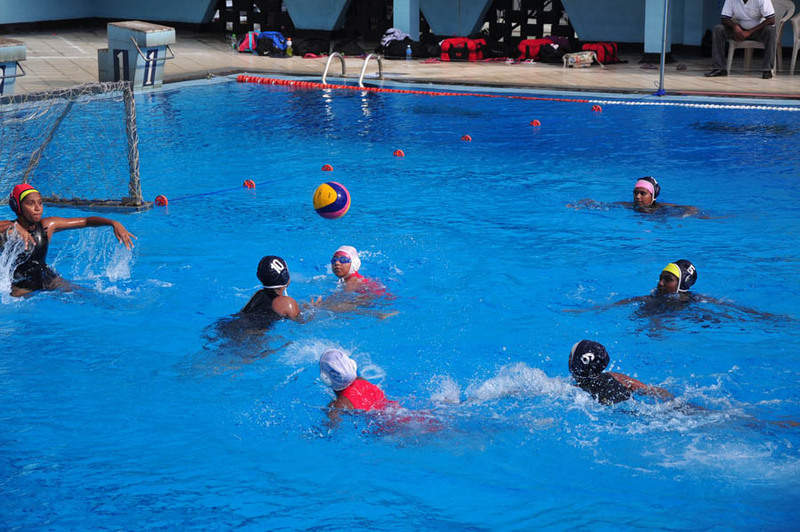 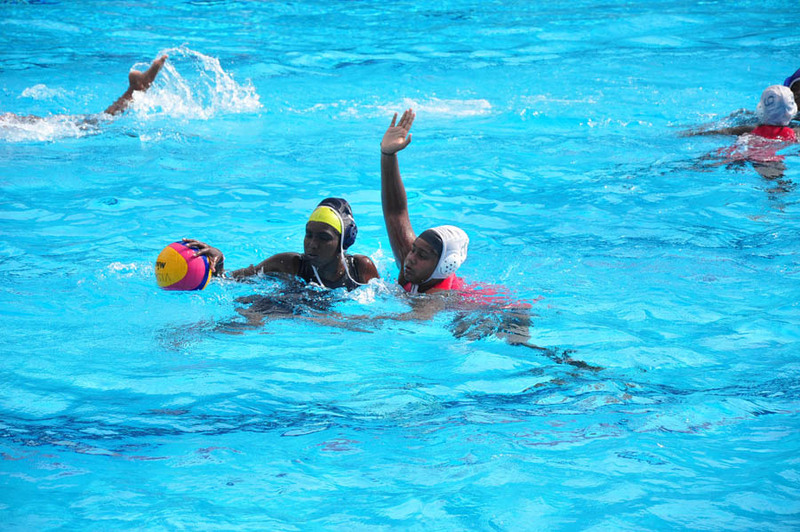 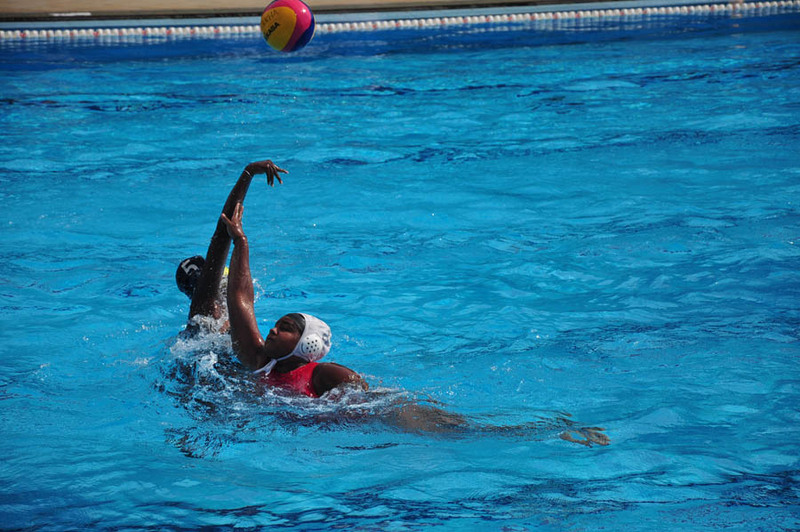 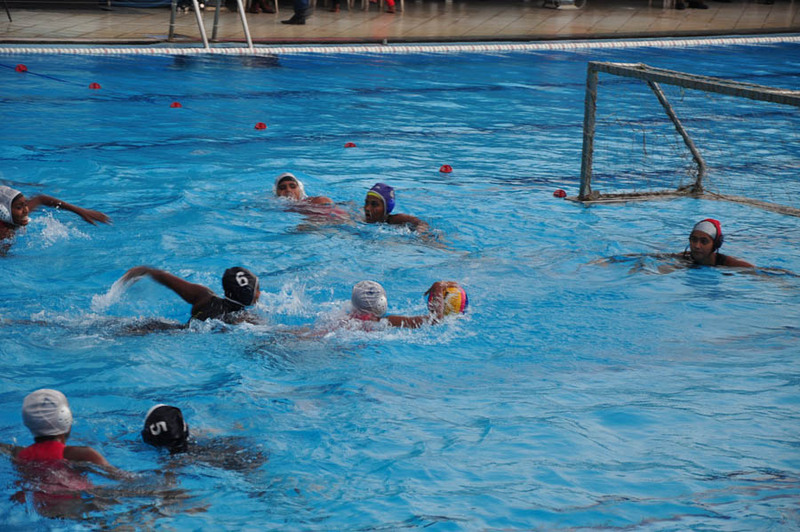 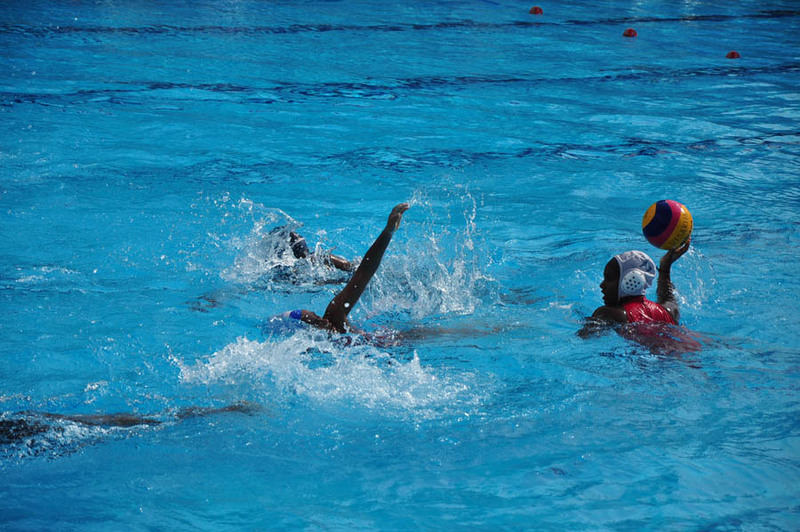 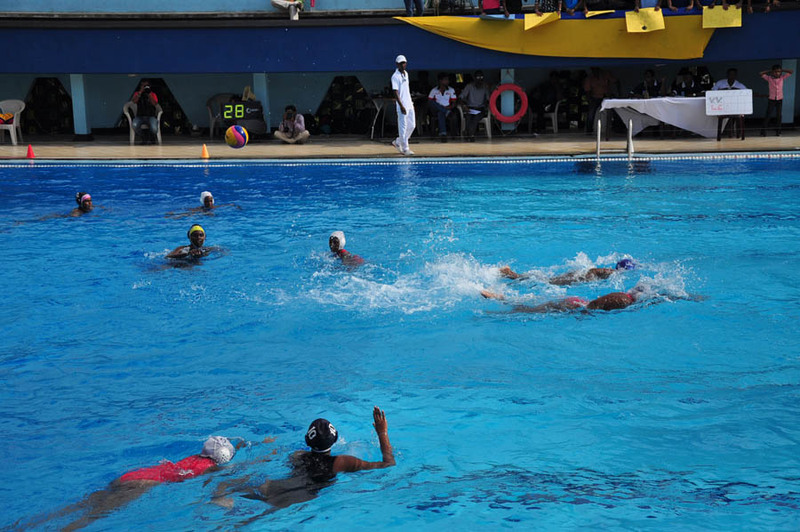 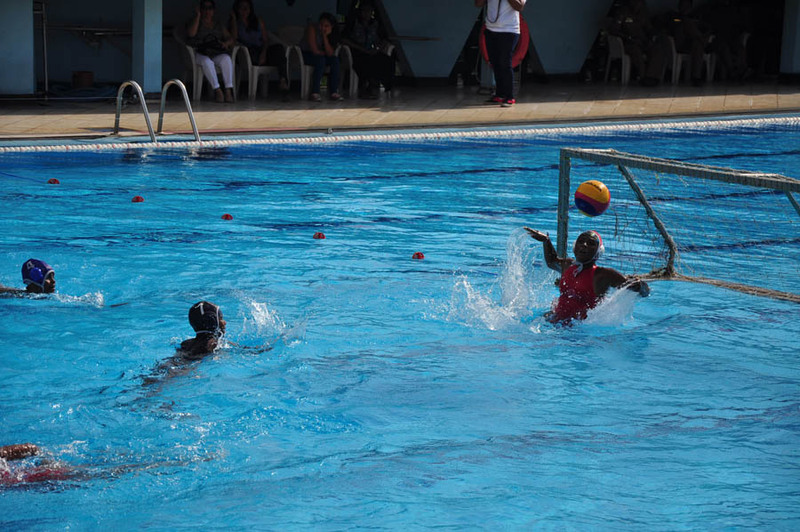 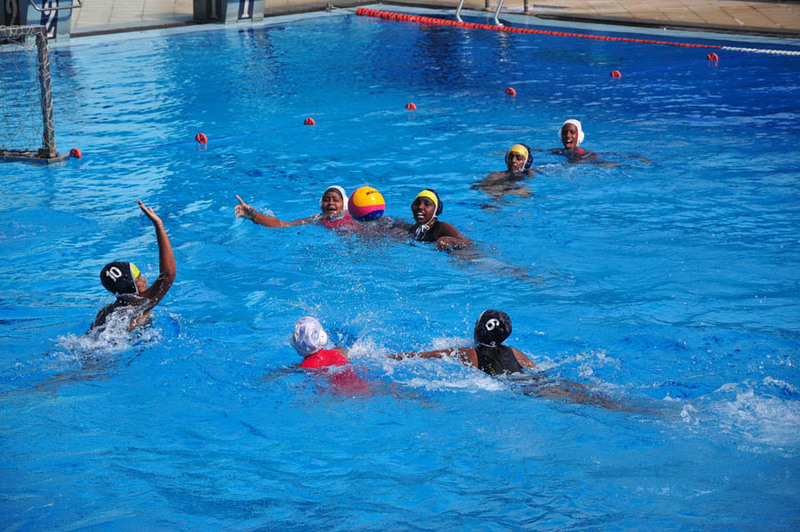 The last encounter of the season was the LC/VV water polo encounter at the Police Pool on October 16th. 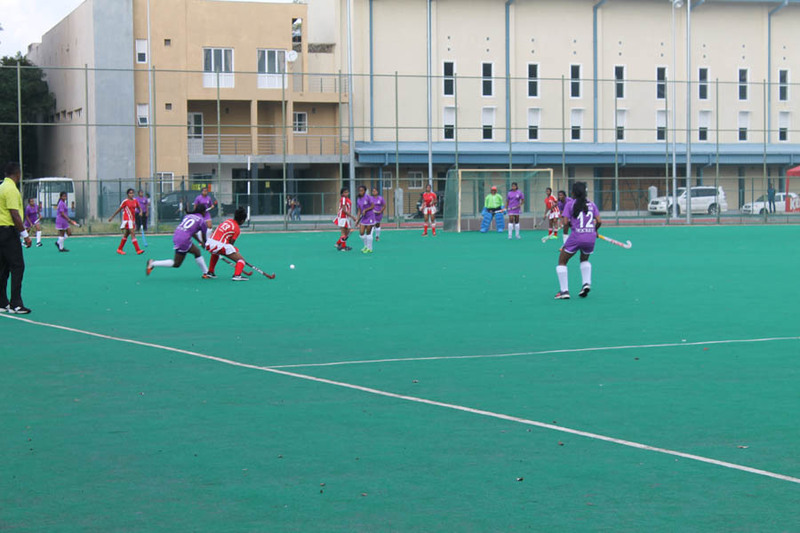 Our junior team led by Anieka Varia and Kanchana Swaminathan tied with the Visakiyans for a close fought battle, with equally matched skill. 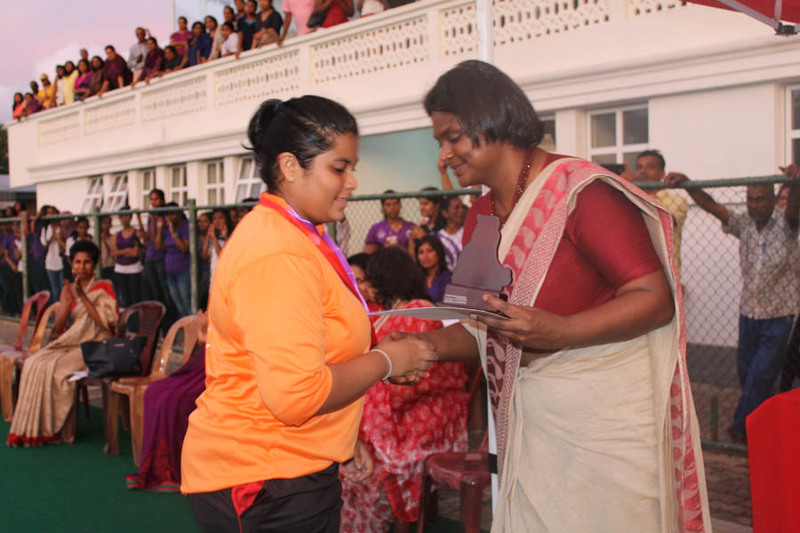 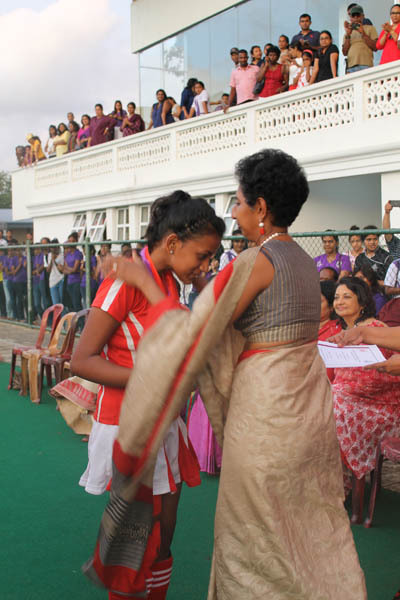 Our senior team led by Shanelle Wikramanayake put up a hard fight but ultimately Visakha won overall. 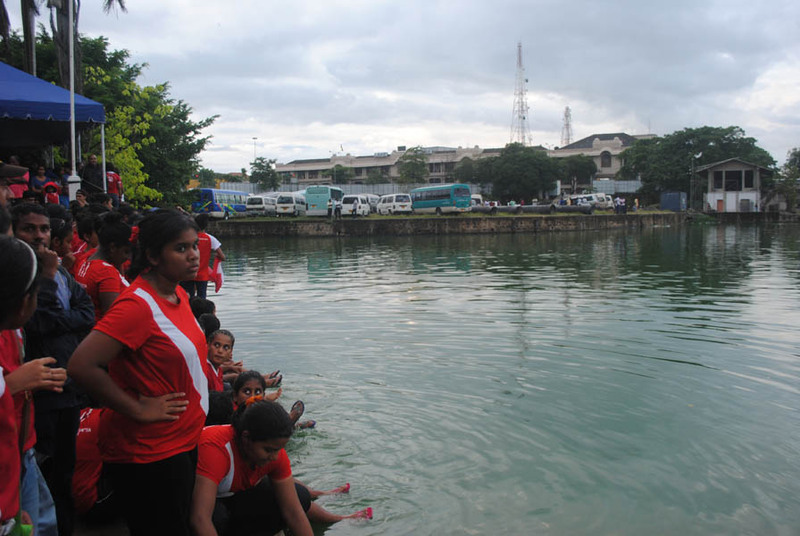 Colombo - 7, Sri Lanka.